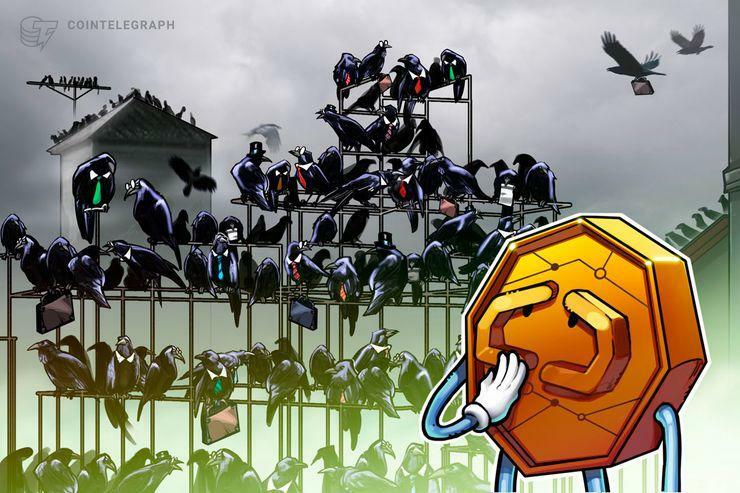 It is important to stress that pump-and-dump schemes are illegal and considered securities fraudby the United States Seсcurities and Exchange Commission (SEC). 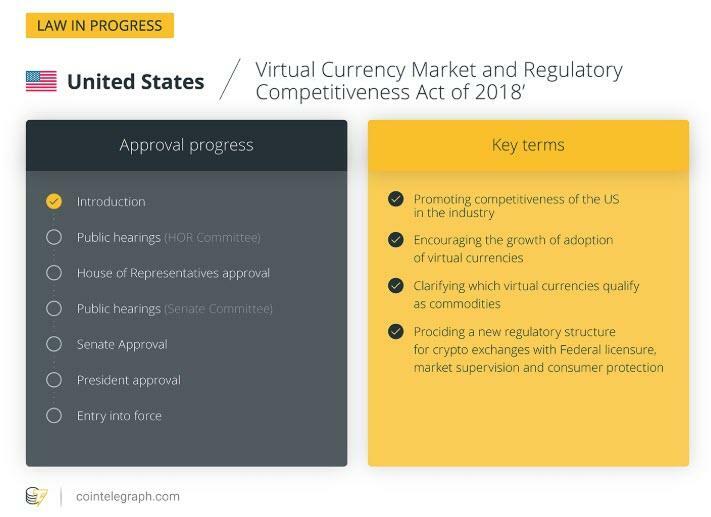 Moreover, in November 2018, two bipartisan bills focusing on cryptocurrency market manipulation that aim to “position the United States to be a leader in the cryptocurrency industry” were compiledby congressmen Darren Soto and Ted Budd. 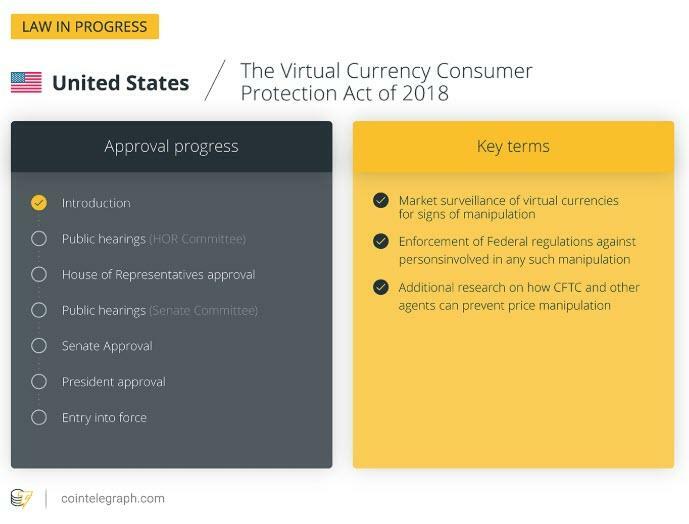 Their press release cites the New York attorney general’s report on virtual exchanges’ risk of manipulation and a Wall Street Journal article on bots allegedly manipulating the price of Bitcoin as reasons for concern.